... visiting the neighbors in Ecuador? ... your van ride to West Virginia? 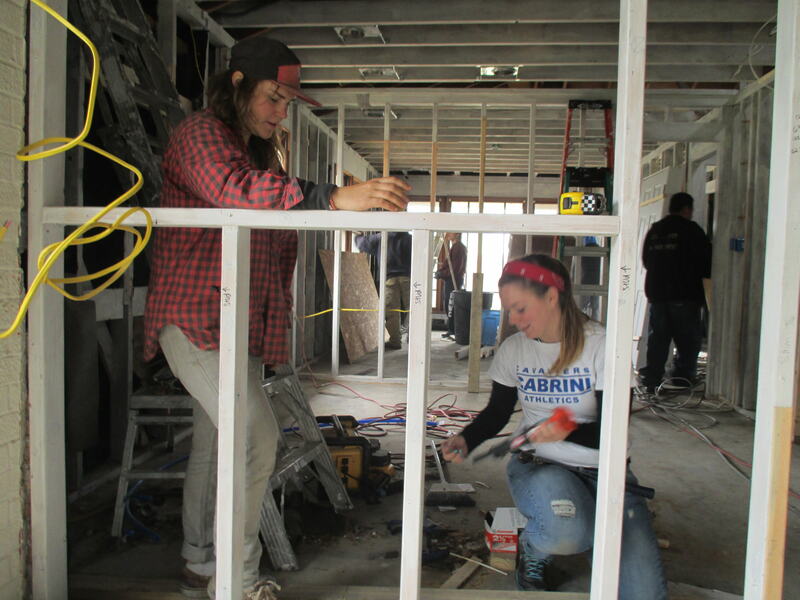 ... seeing the devastation from Hurricane Katrina in New Orleans? ... your first visit to the chapel? Everyone's Campus Ministry experience is unique. Hopefully you still draw strength from you memories and the friends you made. Your involvement created a legacy which we now strive to carry on! The memories you hold and the stories you told when recruiting other students created the legacy. The same pattern continues today. Your support of Campus Ministry can continue this legacy for years to come. Through this campaign, the campus ministry team is committed to re-establish a first year orientation retreat! By supporting this initiative more students will have the opportunity to attend retreats, travel to West Virginia and explore the world in different countries. As members of the campus ministry family, we ask you to make a minimal donation of $20.00 to support these efforts. Your donation will assist our current students have their moment, create their memories and tell their stories! Are you an alumni from the classes of 2000-2018? 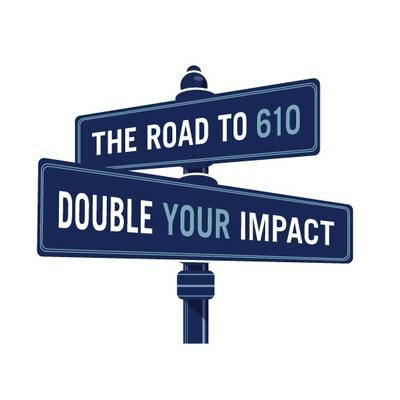 If you make a gift today, it will count towards the Road to 610 Campaign! Your donation will be matched 1:1 (up to $50) through Jun 30th! Give $20.00 to the Campus Ministry 101 campaign to support the ongoing programming of our Campus Ministry team. Give $40.00 to the Campus Ministry 101 campaign to support the ongoing programming of our Campus Ministry team. Give $60.00 to the Campus Ministry 101 campaign to support the ongoing programming of our Campus Ministry team. 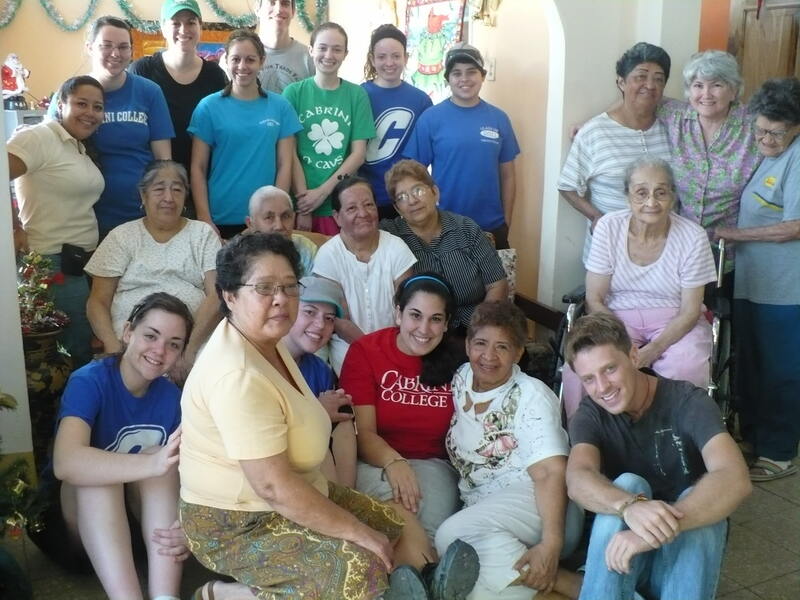 Give $100.00 to the Campus Ministry 101 campaign to support the ongoing programming of our Campus Ministry team.